Live an experience like no other! Book an appointment to visit our custom homes in Wendover. Wendover is a smaller community located east of Rockand and conveniently situated minutes away from Hawkesbury and other communities along highway 17. 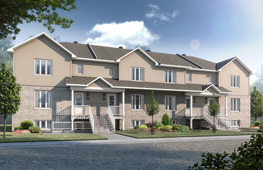 Our Place St-Pierre community offers new home buyers and renters a possibility to rent or own beautiful new home construction condos, single homes and semi-detached units. We are launching a new series of custom homes for rent on Ovana street that will impress by the quality of interior finishes and the modern architecture of the buildings. Be part of the VIP group to have access to all the early promotions and early access to the rental opportunity by signing up today. 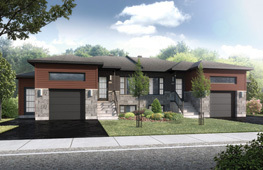 Whether you are in the market for a new custom single home or semi-detached unit or want us to build you one of our popular models, we still have a few remaining lots available for purchase in the final phase of the project. You may even buy a fully service lot and build your own dream home! Check out the site map to see the current availability. 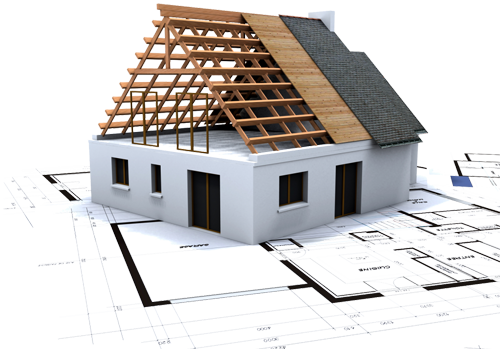 Prices and Specifications of our Custom homes in Wendover are subject to changes without notice. Illustrations are artist concepts. E. & O.E. Do not hesitate to contact me by email or phone if you have any questions about our community Place St-Pierre in Wendover. It will be my pleasure to provide you with all the necessary information you require. If you decide to come see me at the Sales Office, we are open Monday-Thursday from noon to 6pm and Friday to Sunday from 11am to 5pm. We can also meet by appointment. Looking to rent a house in Wendover?